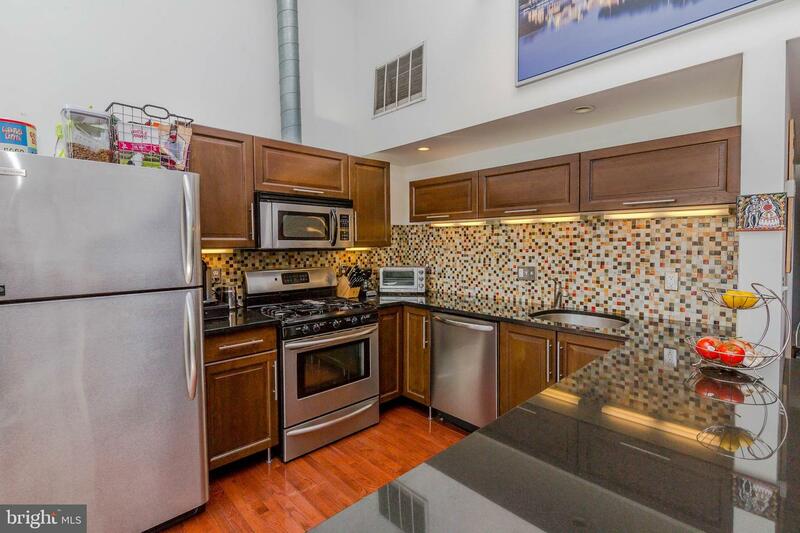 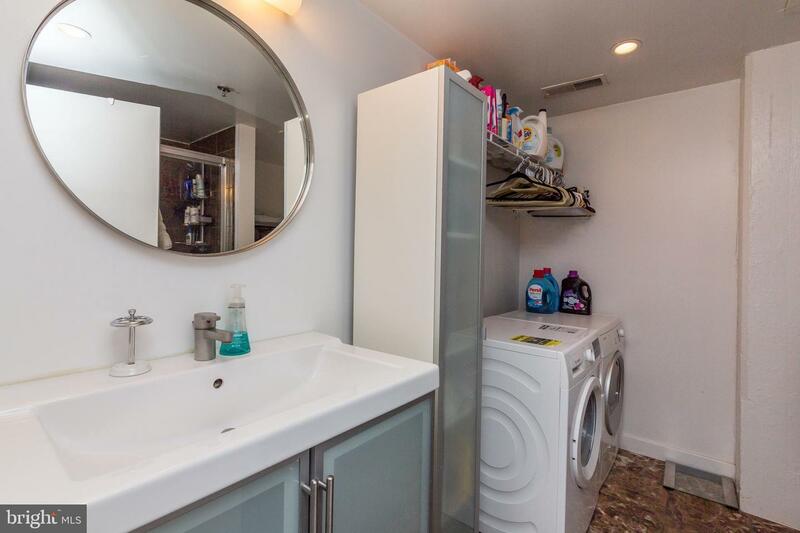 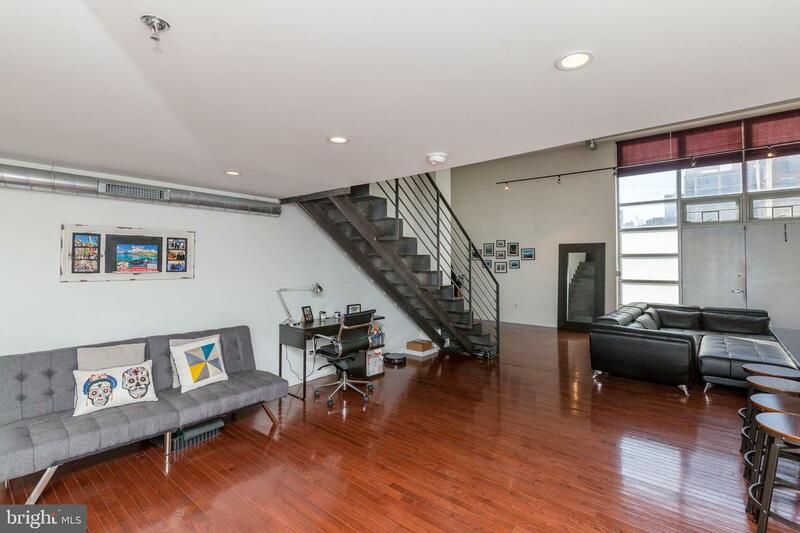 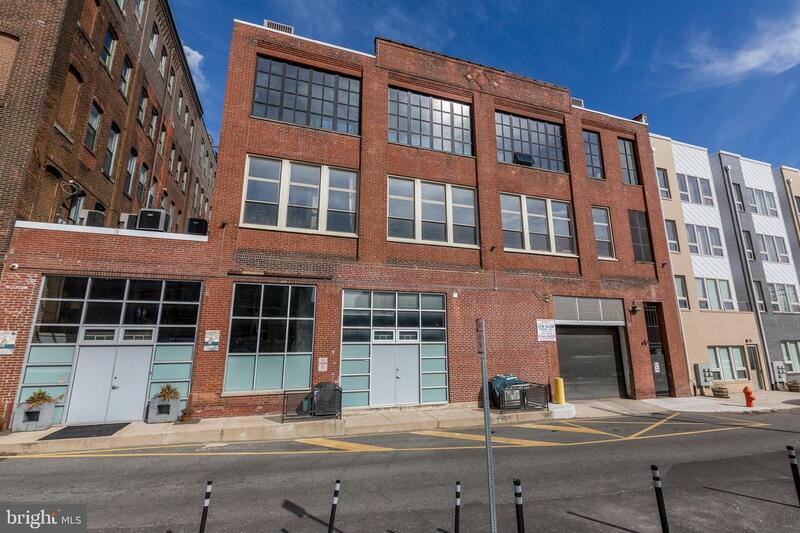 Drinks after work on Friday night and perhaps a trip to the Kimmel Center or live music in Fishtown then Uber to your front door of this loft district condo with private entrance. 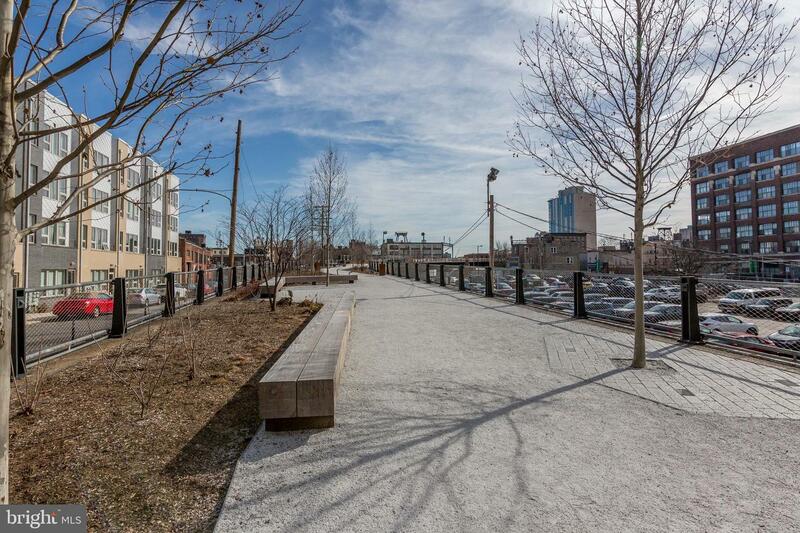 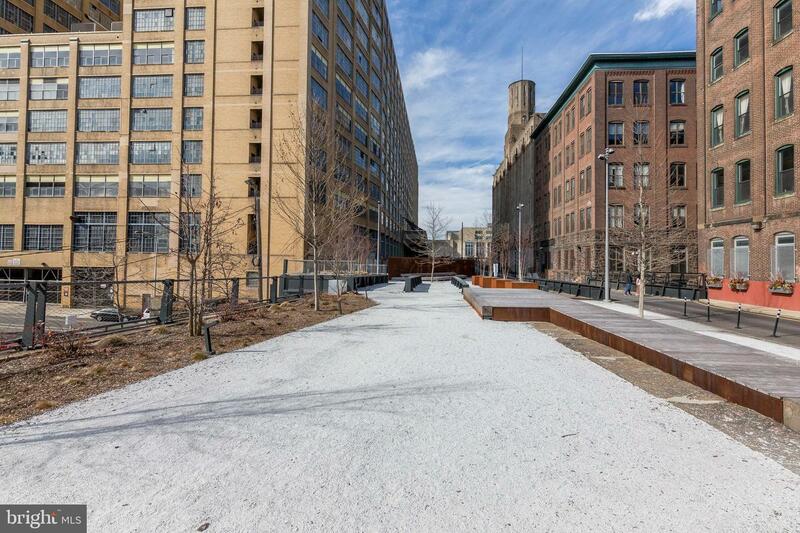 Up for an early run or stroll along the new Rail Park right outside your front door, followed by a late Saturday morning brunch at Reading Terminal Market ~ just a few blocks away. 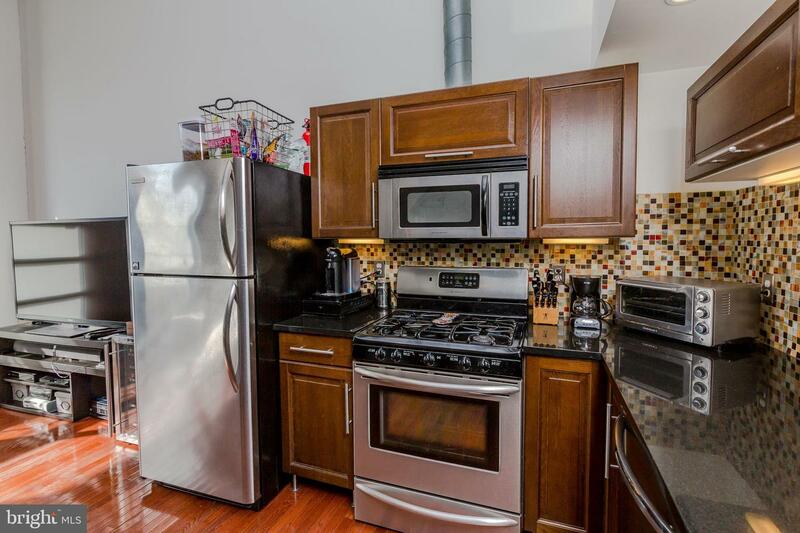 Then back home where you can open the double doors and ~tailgate~ on your steps before hopping the Broad Street Line for a straight shot to the Phillies game that night. 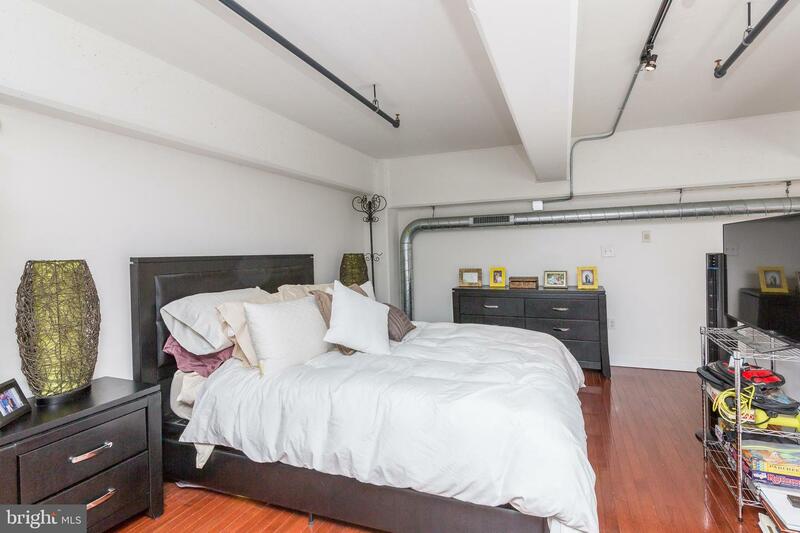 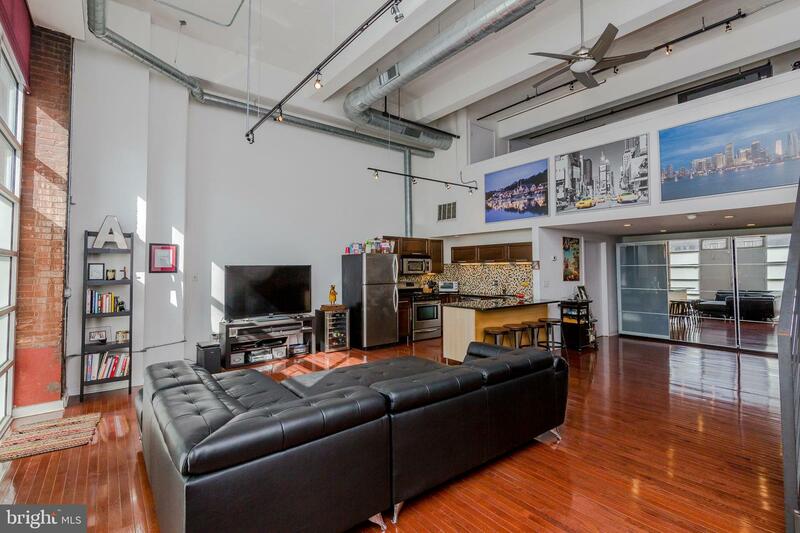 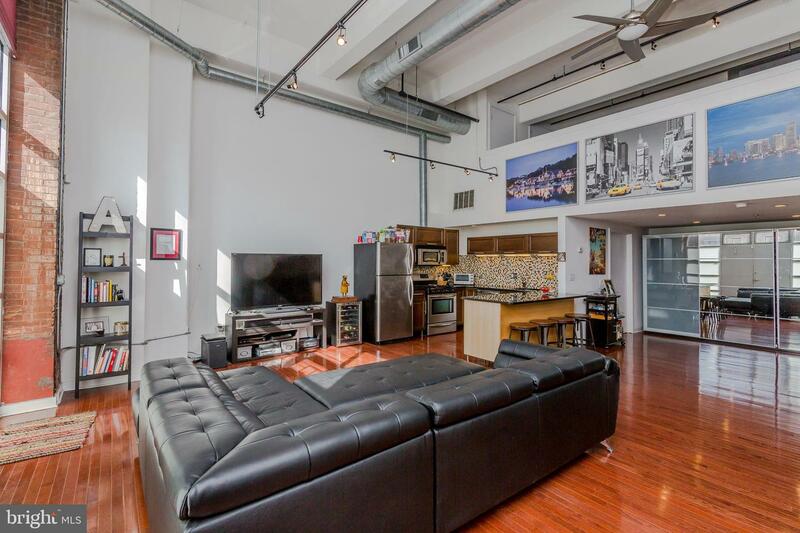 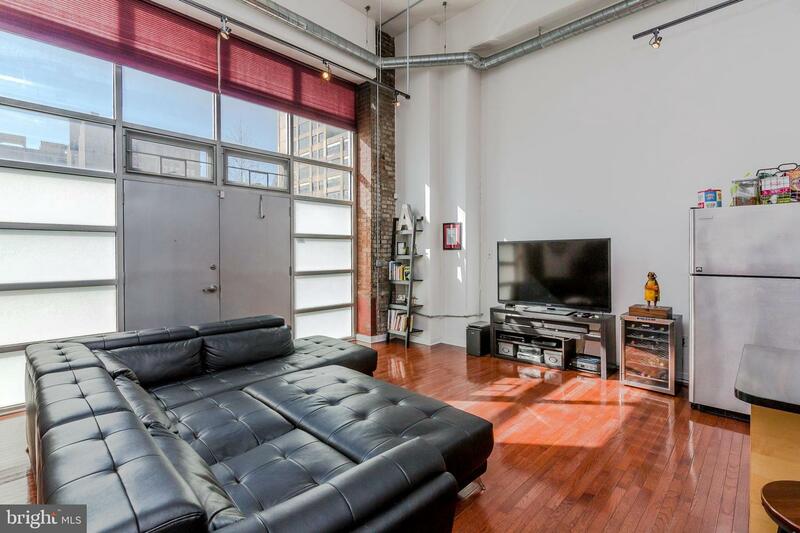 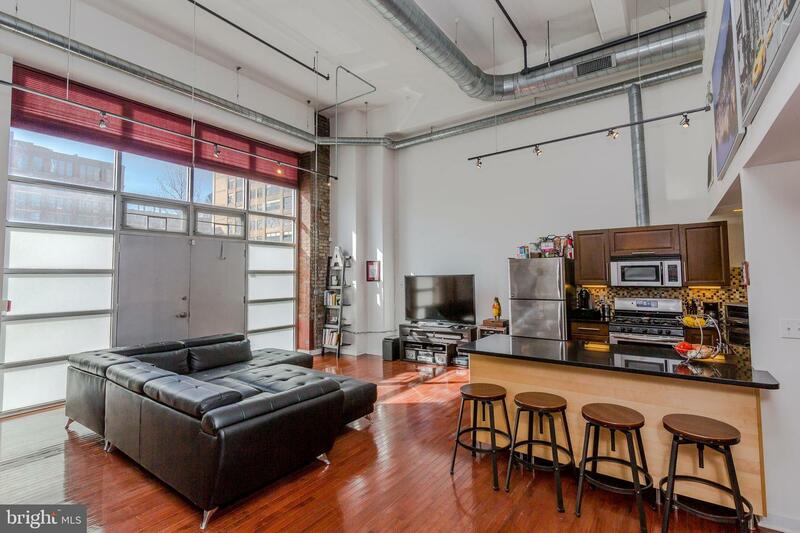 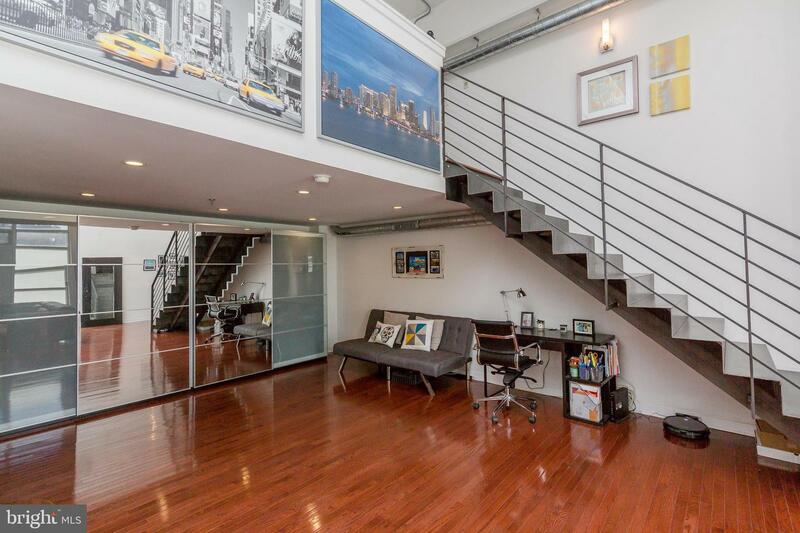 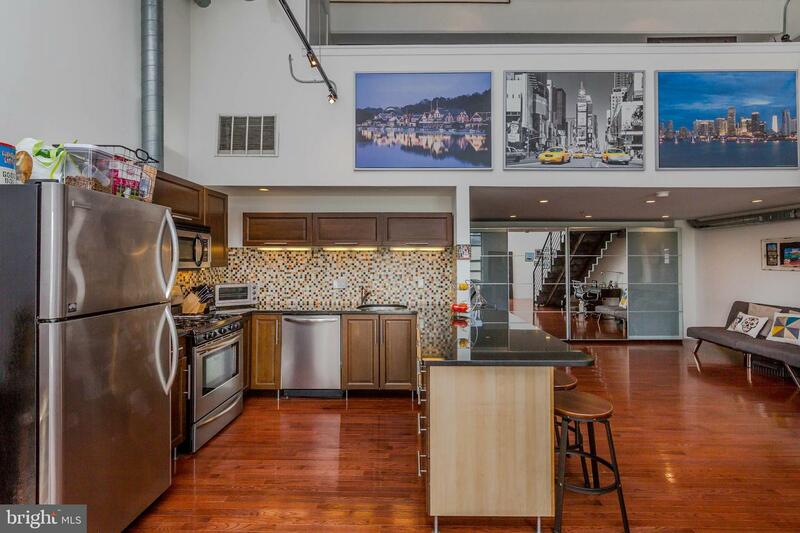 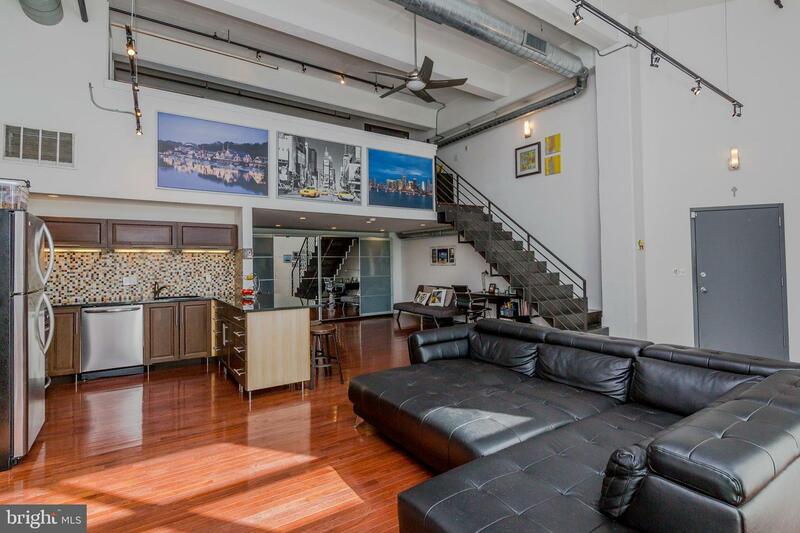 Whether this is your weekend sojourn from the suburbs to your in-town pied-a-terre or just the way to chill on the weekends, this Loft Condo Saves the Day! 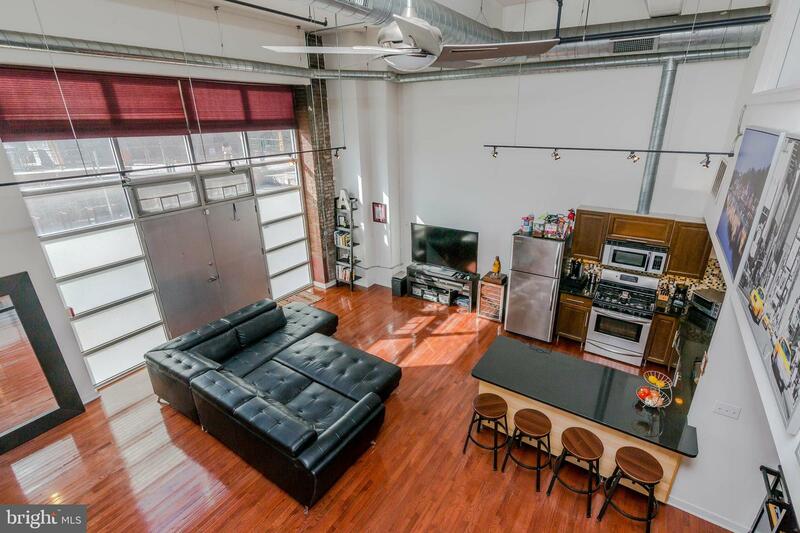 Open layout first floor with granite kitchen with breakfast bar, hard wood floors and towering ceilings provides space for a large living room, dining room and office. 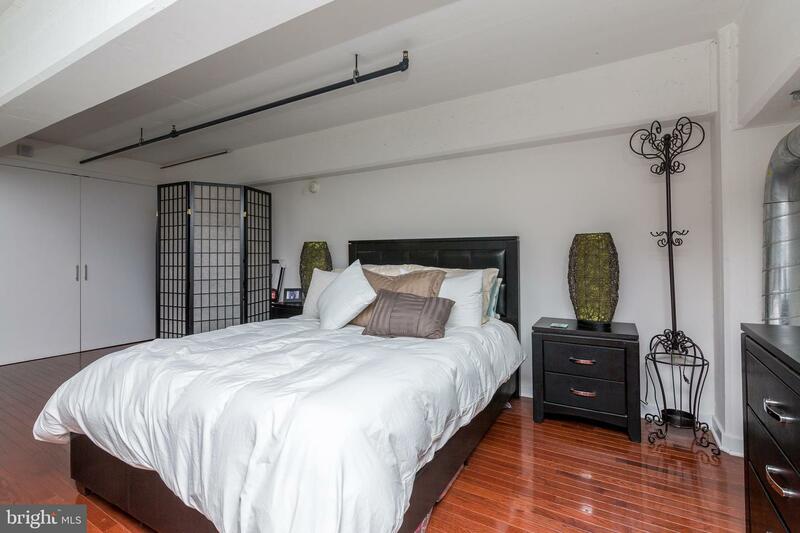 Steps up to the large loft bedroom. 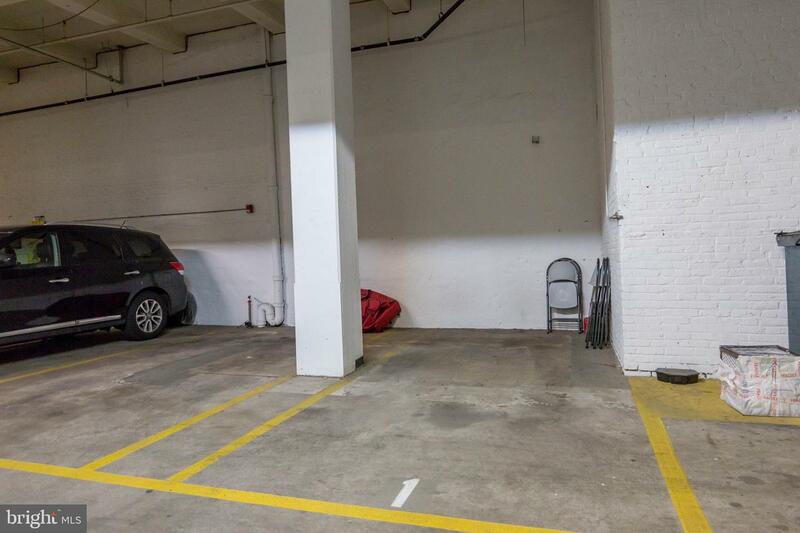 And perhaps the best part, direct access to the garage and just a few steps to your deeded parking space! 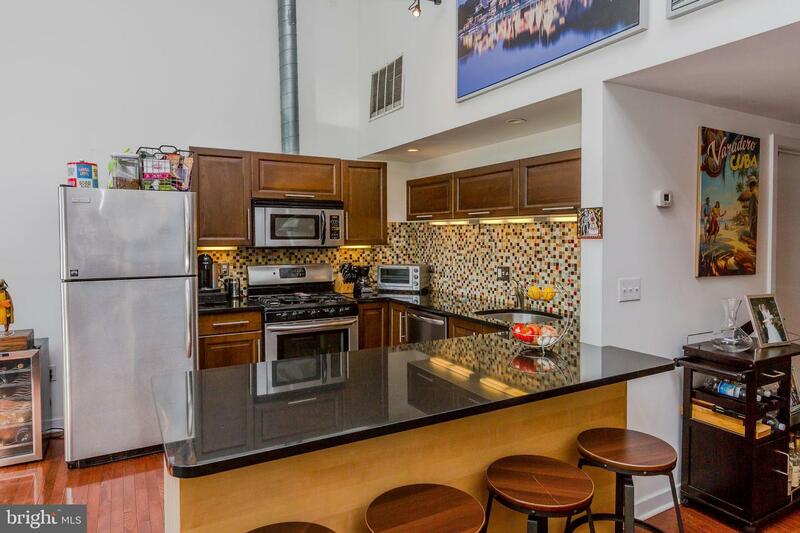 15 minutes to Philadelphia International Airport, and perfectly situated on the Northeast Corridor - just 90 minutes to New York City or Baltimore and 2 hours to Washington DC.